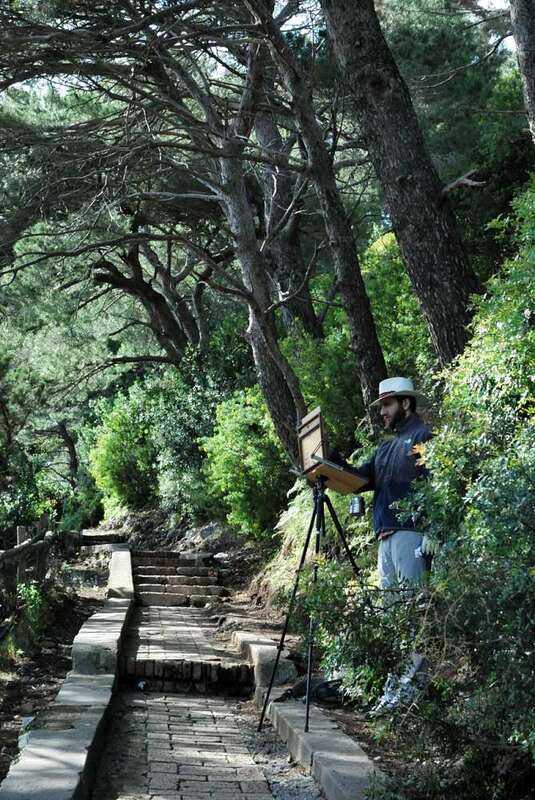 I designed this half day Capri walking itinerary to let you discover the arguably most famous and stunning Capri sights: the Giardini di Augusto, The Faraglioni and the arco naturale. 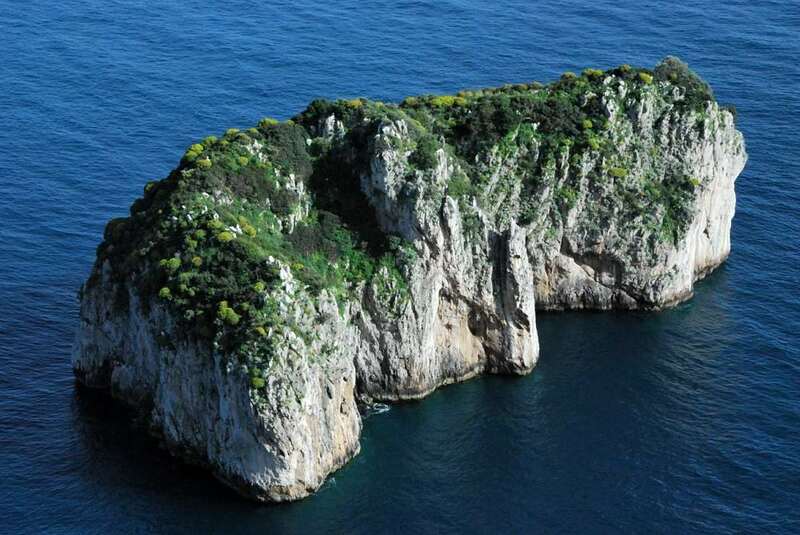 You can complete it with a boat tour of the island, including a visit to famous Grotta Azzurra. 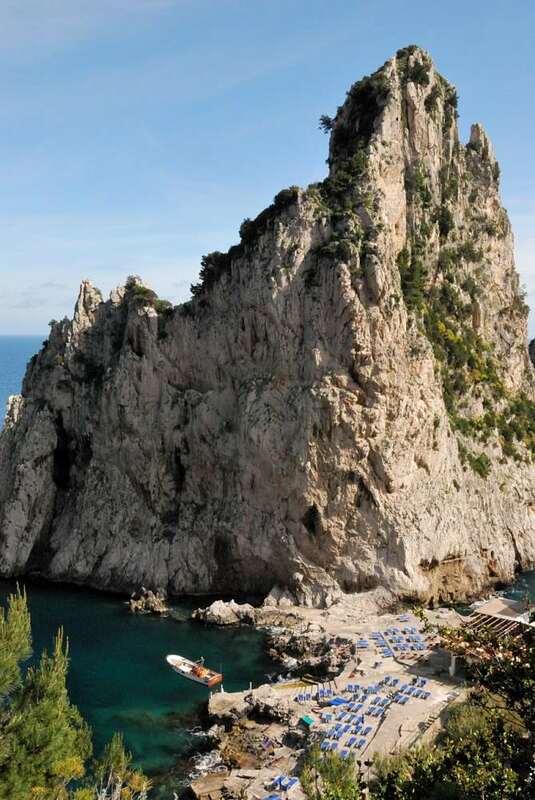 Capri, one of the highlights of any Amalfi Coast tour, is synonymous with stars, style and impossible glamour. 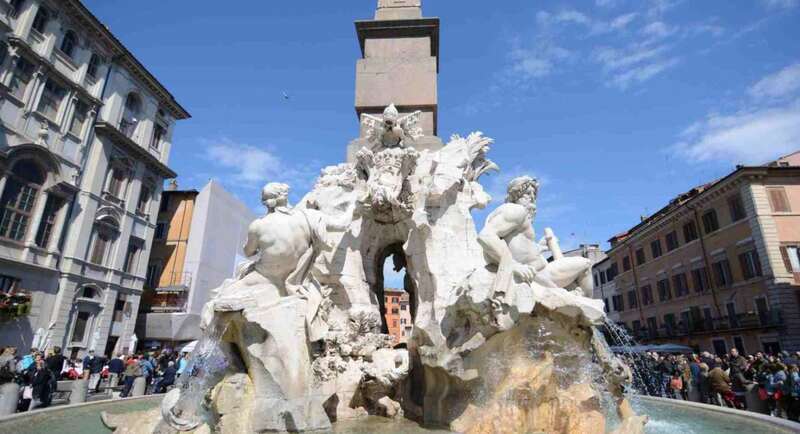 However, away from the central Piazzetta, it’s also a place of stunning natural beauty and calm. 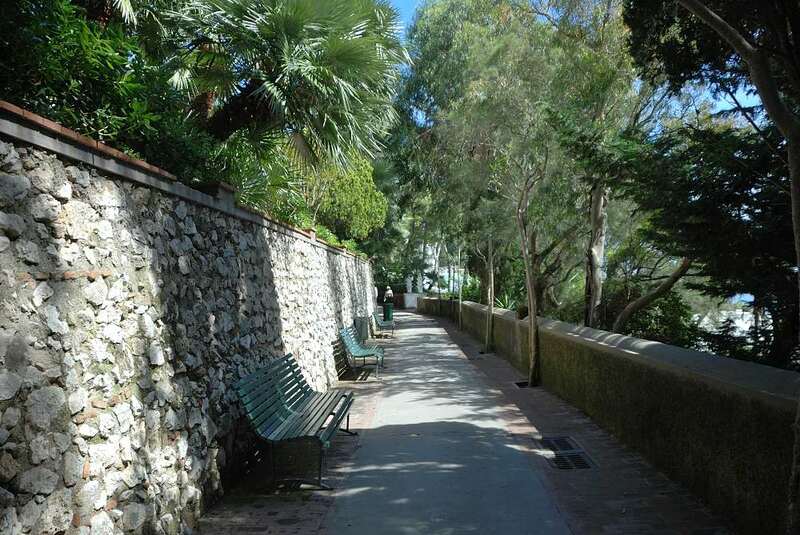 I suggest to walk this path early in the morning, when Giardini di Augusto and Punta Tragara are less crowded. 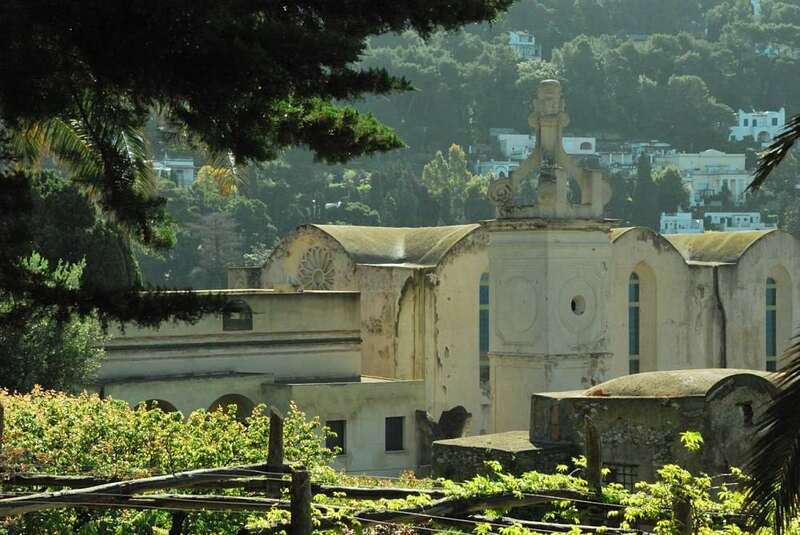 The tour takes no more than three or four hours, but you can extend it to the whole day if you decide to spend some time to sunbath and swim at the Faraglioni, where you can rent a sunbed at “da Luigi”. 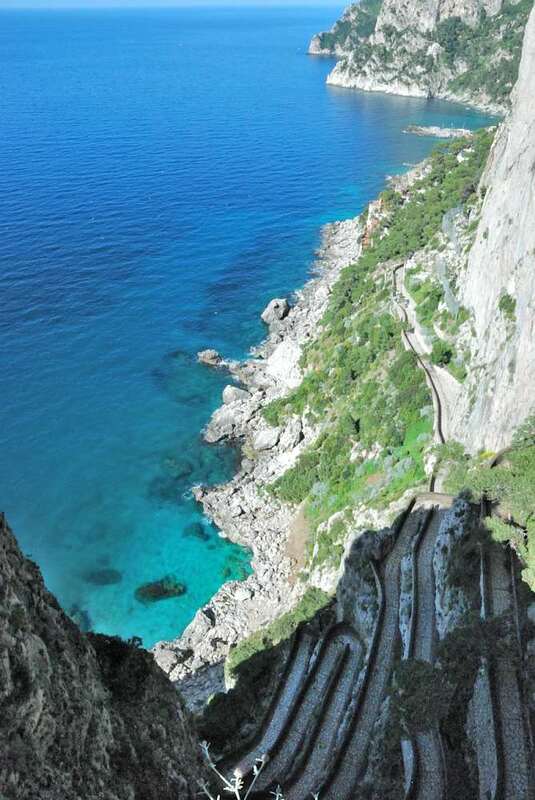 Just a warning: the walk to Punta Tragara is flat and easy, but from there to Faraglioni and Arco Naturale you will have to climb many stairs and deep rises! It’s actually easier to start the path from the Natural Arch, but the tour is less scenic (in my opinion). Said so, I walked up this path with my 10 years son, and he survived, quite happily, indeed!. 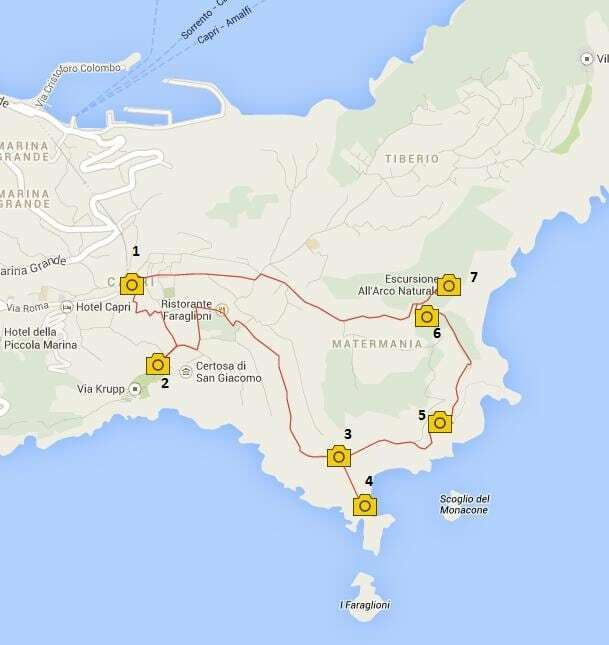 This is the starting point of your half day Capri walking Itinerary. 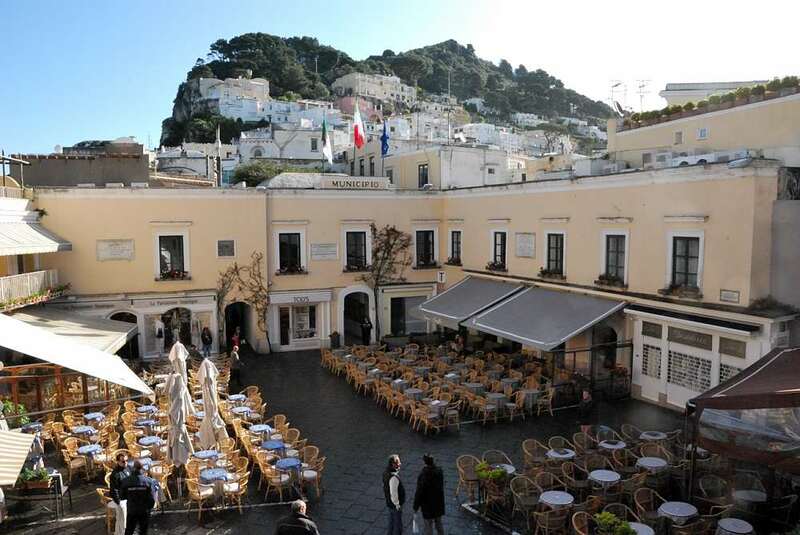 To get some strength, you could indulge in a delicious sfogliatella – but mind the prices, this is one of the most expensive spots of the island! A very nice and peaceful walk, at least if you do it before 9:30 PM or at sunset, without the thousand of day trippers! From giardini di augusto walk up to the Quisisana hotel, and turn right in via Tragara, to get to the Punta Tragara Viewpoint. 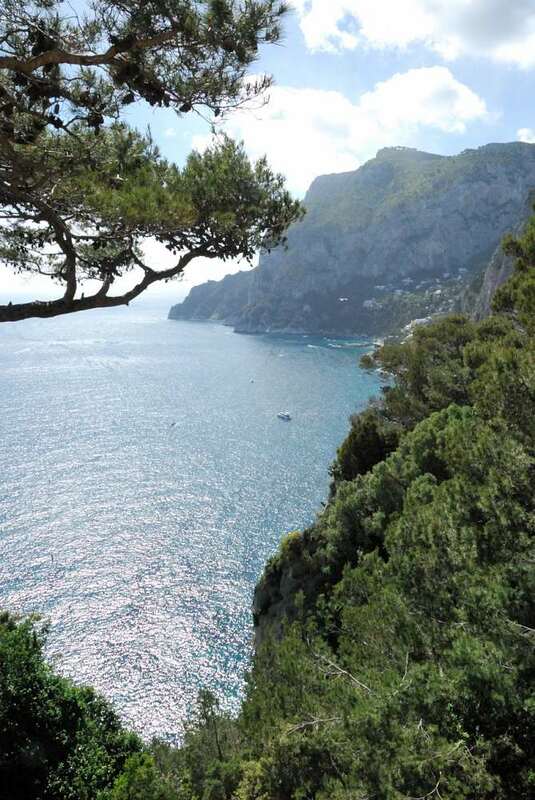 From here you start the less crowded part of my Capri walking itinerary. 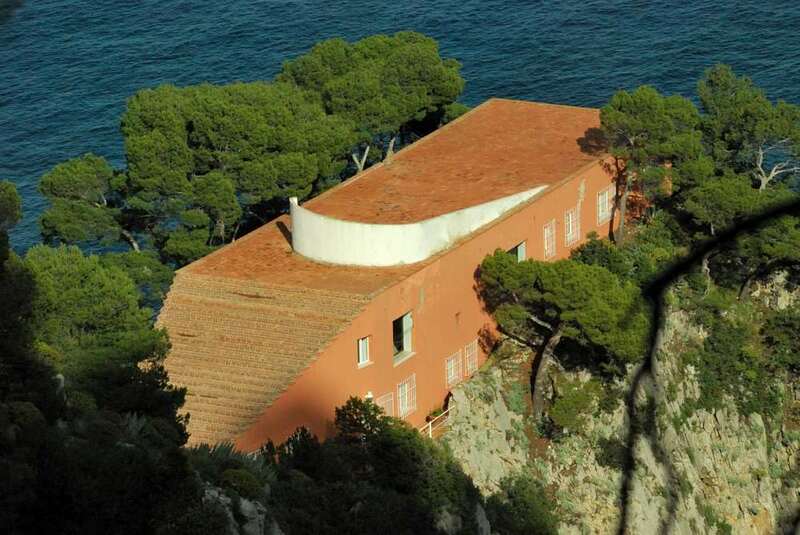 From Punta Tragara view Point you can go down to the sea level, along a delightful path under the maritime pines. 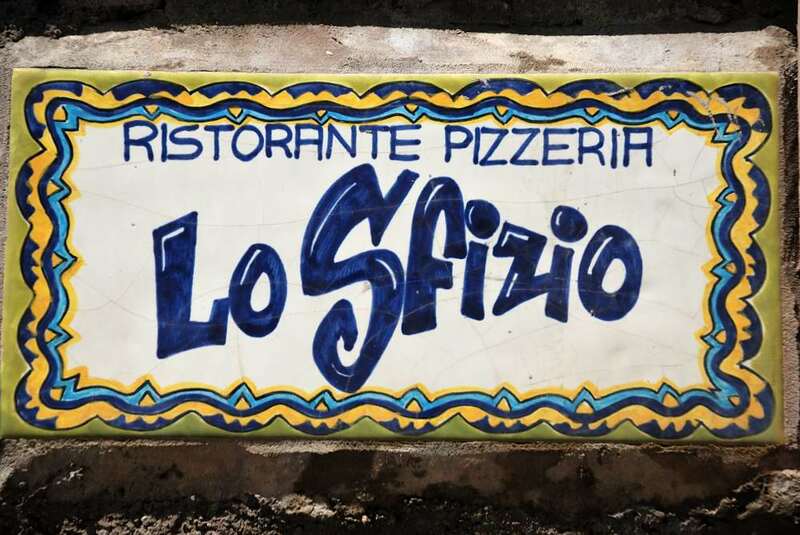 At the end of the tour, look for the restaurant “Lo Sfizio” : it’s a small place which caters local people. 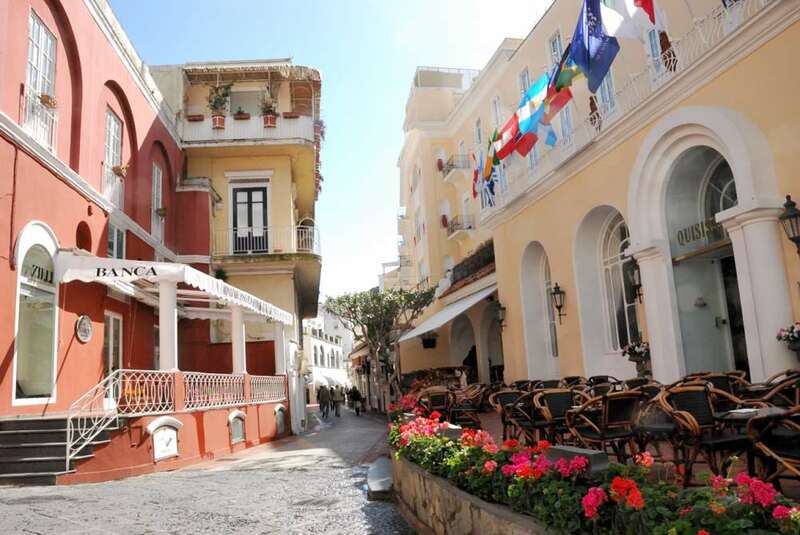 Food is excellent, and prices are much lower than what you may be asked around the Piazzetta. 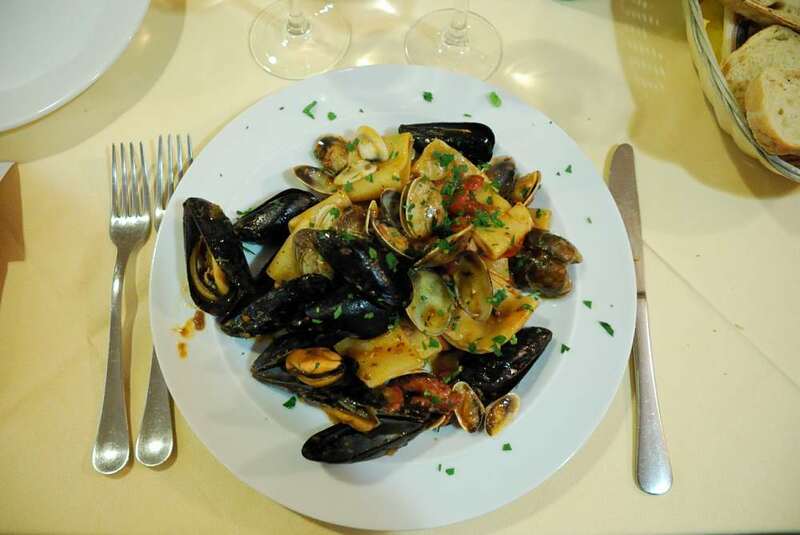 You must try the “Scialatielli ai frutti di mare”, a local hand made pasta with sea food: amazingly good! Can you please tell me the cost of this tour? Hi Shannon, the cost of this tour is actually… nothing! I did it on myself, and i think that anybody could do the same just with a map, the path is very well indicated. Local guides are available, but I didn’t check the cost. 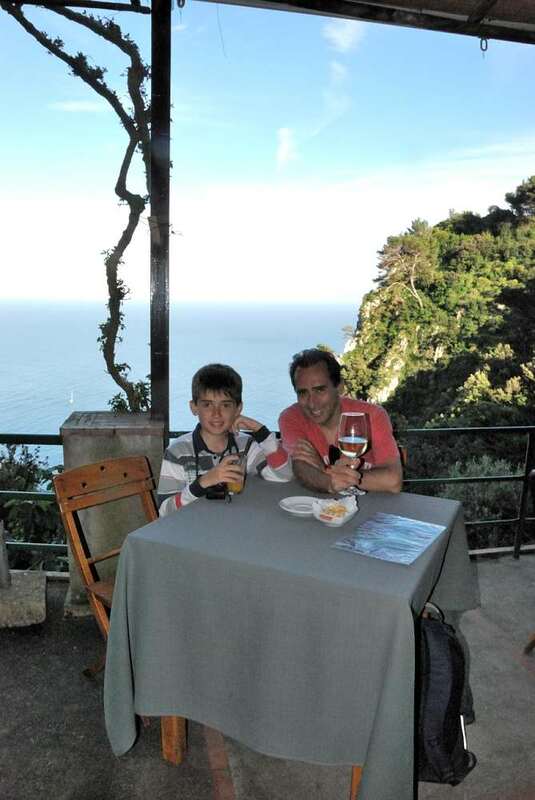 I personally did it during a 2 days tour to Capri with my son, coming from Naples by hydrofoil, and continuing to Sorrento and the Amalfi coast (I rented a car in Sorrento). Feel free to drop me a note should you wish to have more info. Hi Nellie, I’m so glad you enjoyed this amazing walk. Actually I don’t know the exact distance (and wasn’t able to find it on the web). 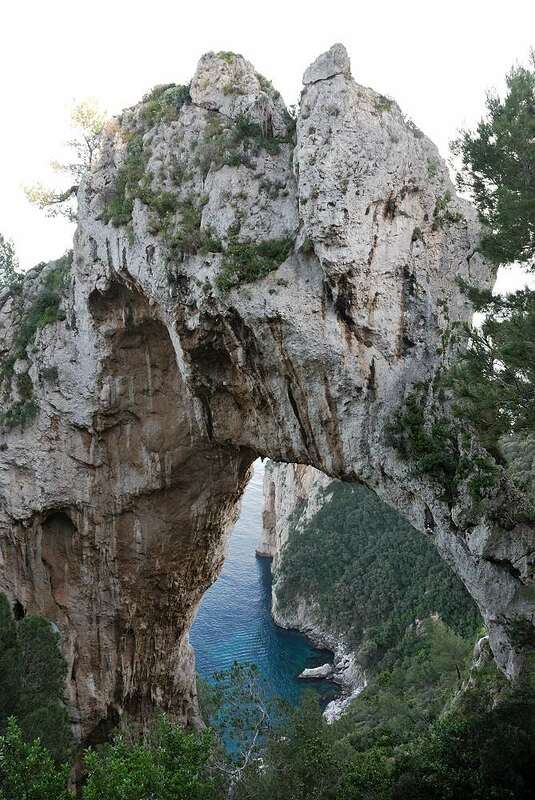 My personal estimation is no more than 2 KM from the natural arch to the Punta Tragara viewpoint, something around 3 Km if you consider the complete round trip from the Piazzetta.